Six ordinary school kids find out if they've got what it takes to be a vet. 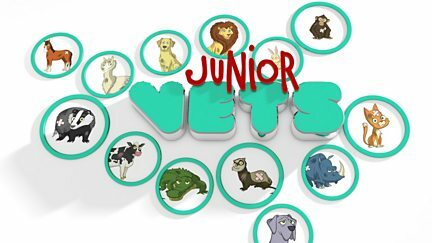 Browse content similar to Junior Vets. Check below for episodes and series from the same categories and more!